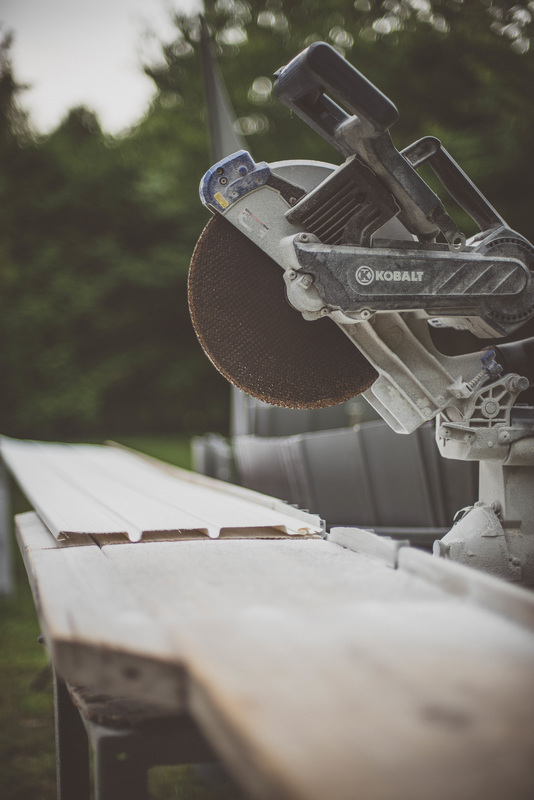 Established in 1985, Martin Kaptein Siding is a siding contractor that provides the Webster, NY area with vinyl siding, facade renovation, and siding installation. 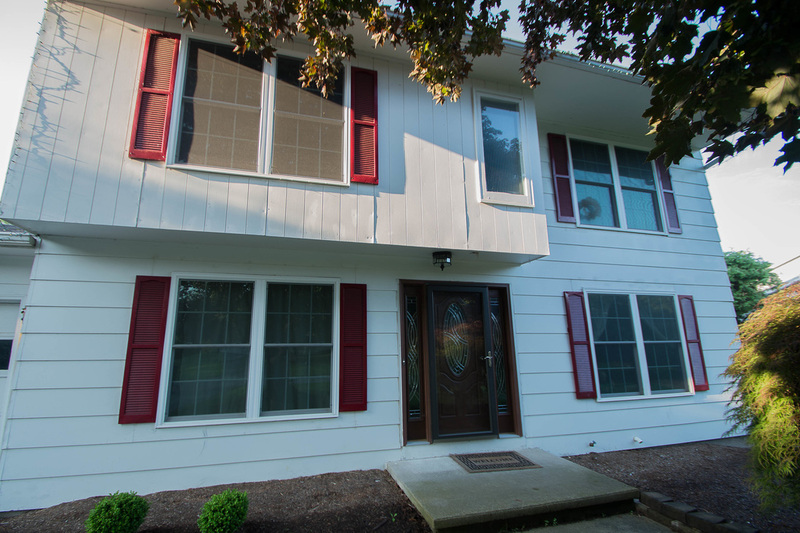 Here is an example of a new siding project. My customer shared these great before and after images. Over 20 years in the industry with a special passion for the details. I can help you create your dream home at a reasonable cost. Martin Kaptein Siding offers a wide selection of vinyl and aluminum siding profiles, textures, and colors to choose from. My years of industry knowledge can help you with any project large or small. Contact me today and we can meet with you on location to discuss the options we have to bring your dream to a reality. I would love to hear from you. Contact me anytime.